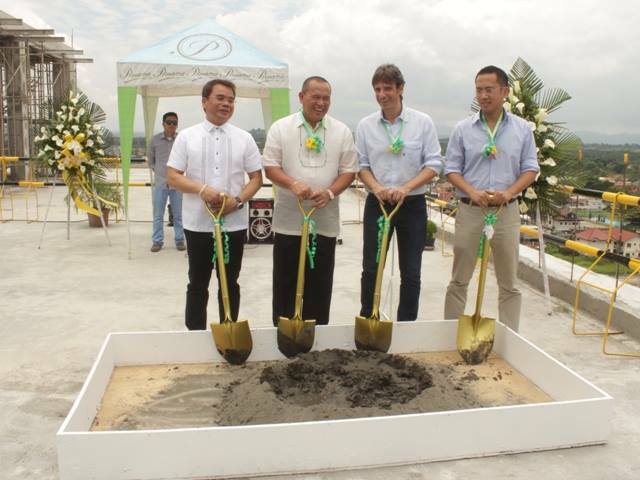 Italpinas Euroasian Design and Eco-development Corporation, the developer of Primavera Residences, topped off its second tower in Cagayan de Oro through a formal ceremony last September 26, 2014. 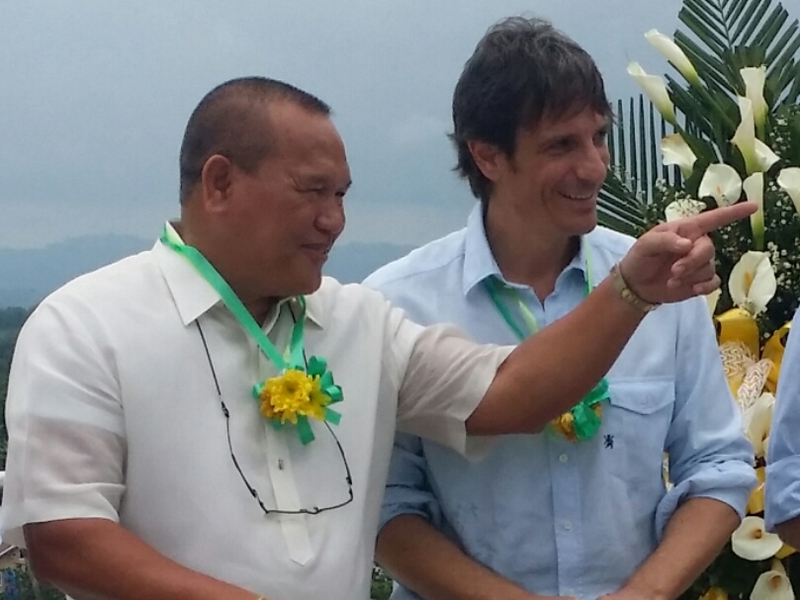 Gracing the event were Italpinas officials and VIPs namely ITPI CEO Arch. Romolo Nati, ITPI President Atty. 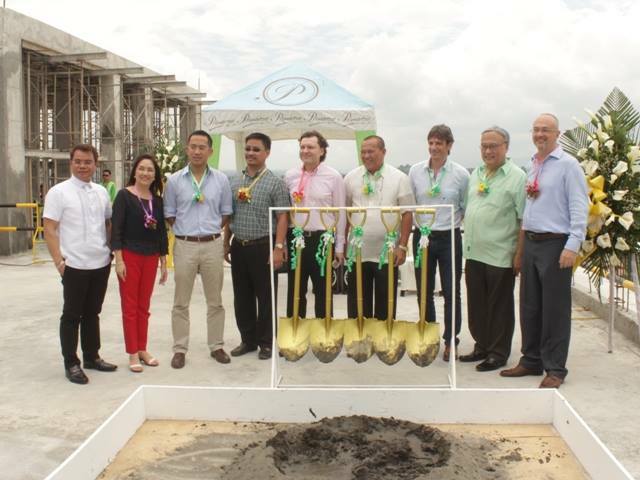 Jojo Leviste, Non-executive Chairman Dr. Jose P. Leviste, Jr, Panache Management CEO Alex Karolik-Shlein, FODC President Fred dela Cruz, Pueblo de Oro Vice President Elduino Tan, BPI Asst. 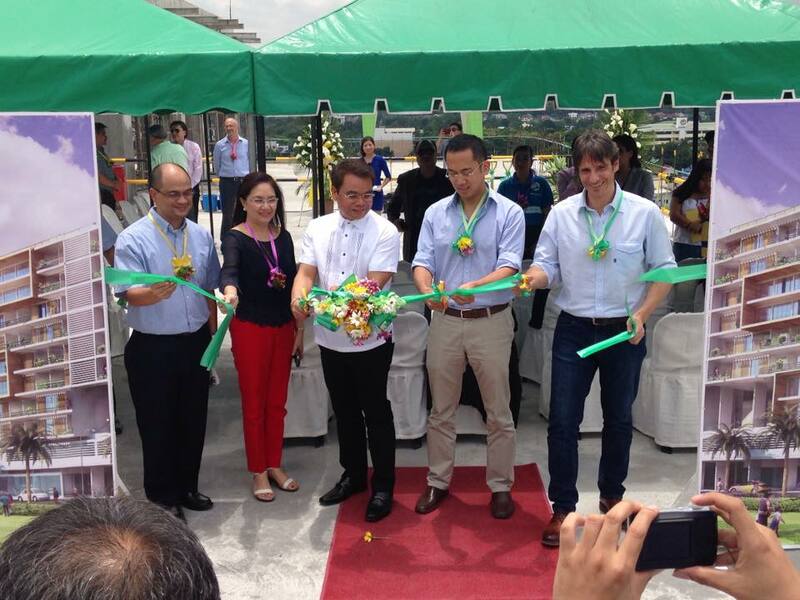 Vice President Aurora Ignacio, Office of the Governor Chief-of-Staff Gerardo Sabal and City Mayor Oscar Moreno. Fr. Richard Ella, SJ of Xavier University was present during the event to officiate the blessing which was followed by a ribbon cutting ceremony. The said tower is targeted for completion by the end of 2014 and scheduled for turn over by the first quarter of 2015. One of the key features of Primavera Residences is its eco-friendly design which results to a decrease in energy consumption of up to 20%. This is due to the high performance design of the building which includes cross ventilation, shading, and passive cooling features. Upon completion of the second tower, installation of photovoltaic solar panels will follow which will power the common areas of the building. 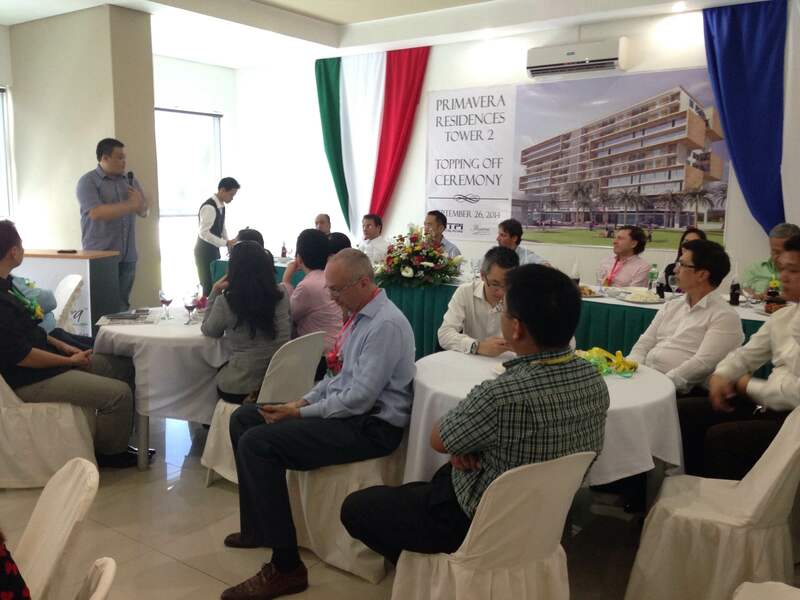 Primavera Residences is a twin tower, ten-storey mixed used property located in uptwon Cagayan de Oro City. 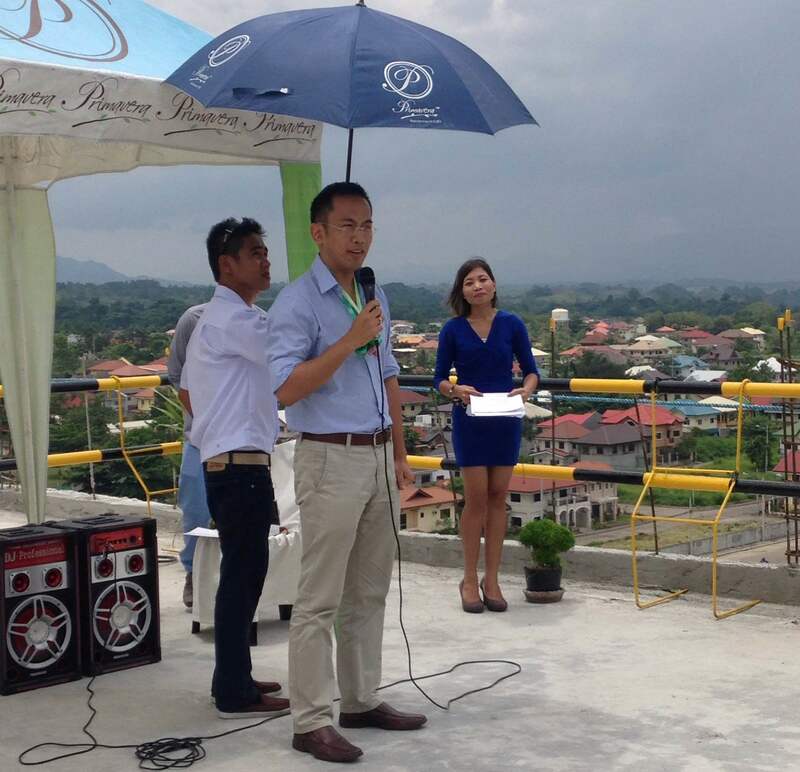 It was recently awarded as the Best Mixed-Use Development in the Philippines by the Asia Pacific Property Awards. Units are available for sale or for rent. For inquiries, call 088-880-5002 or visit wwwprimaveraresidences.com.